Hypnosis works because hypnotherapists can change reality. The preceding sentence could only make sense were reality to be something other than that which we think it is. The sentence makes perfect sense because reality is very far indeed from what we think it is. The vast majority of human beings (author included) labour under two onerous misapprehensions which shape and flavour our everyday experience and create our own personal reality. These two misapprehensions are responsible for our beliefs concerning both ourselves and the world in which we (appear to) find ourselves. Against all of the available evidence, each of us seems profoundly convinced that, as human beings, we are no more and no less than, discrete, self-aware, individual, autonomous entities that experience the world of reality directly by way of our physical senses. And yet what anyone of us regards as objective reality is never any more than a model of reality, could never be any more than a model of reality and the actor which appears within that model of reality and with whom we personally identify could never be any more than a character. And this character or persona is virtually entirely of our own creation, acting in a play which we so very convincingly narrate to ourselves and which takes place inside of our own self-made model of the world. Virtually everyone happily proceeds under the natural yet demonstrably false assumption that the world as we experience it is the world as it is – the assumption being that what we see, hear, smell, taste and touch is what's there. 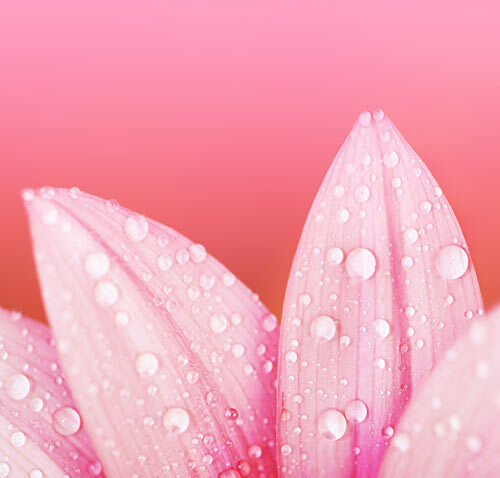 The assumption is natural because we believe we are equipped with sense organs which allow us to do exactly that – to directly perceive our immediate surroundings and our own self within that environment. Despite our deepest convictions as to the self-evident truth of this, a short investigation as to what is occurring when we perceive anything at all shows that this could not possibly be the case, since, by the very nature of the sense organs used to procure it, all experience is necessarily subjective, utterly ruling out all possibility of genuine objectivity. Deepening the misunderstanding as to what is being perceived, the available sense data is then interpreted, compared with personal experience as well as hearsay and then edited and shaped to fit the already existing model of reality we hold. The only experience we could possibly have of the supposedly objective world is subjective by nature. Objective reality is not verifiable in any way whatsoever and so must ever remain a mere inference. Were it to be otherwise then science books would never need to be updated. Even Newton's supposedly universal laws of motion remain true from a particular perspective only, applying as they do to the macrocosm whilst being completely inapplicable at the quantum level, and therefore do not, indeed could not, describe the real world objectively as a whole. Whilst our legislature misses the truth of this completely, our judiciary happily does not as this insight is integral to the proper function of our legal system. We are governed by law rather than by principle and the nature of the jury system tacitly accepts that consensus within such a group is the closest we can come to ascertaining whether a certain event took place or not. The verdict is carefully described to convey the understanding that the person or persons being tried have been found to be either guilty or innocent in law, the implication being that what happened in fact lies outside the realm of certainty. Any police officer will tell you that, if after interviewing several witnesses to the same incident, the police officer receives an identical, detailed account multiple times over, then the event being described in the interviews almost certainly didn't happen. Different witnesses experience different perspectives of the same event and will, if they are honest people, give different accounts of what they remember having happened. 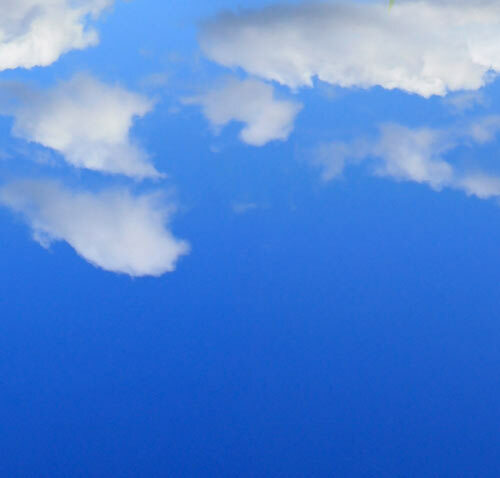 Were human beings able to perceive reality directly then there would be no disputes, no arguments and no differing opinions on anything at all. Were the truth of the matter (whichever matter) to be in plain view, then difference of opinion could only come about through either damaged senses, damaged brains or mischief. All disagreement arises out of differing perspectives (different models of reality) being regarded as the truth of the matter by the respective holders of such perspectives. And, although these ideas may seem rather bizarre when laid out in this manner, we have all been quite aware of them since we were children. Any attempt to deceive is designed to influence and shape another person’s model of reality in order to either benefit personally or to avoid censure and punishment. When we lie we seek to create a particular model of reality which we hope will be accepted as reality. And this seems to be a universal practice. Watch a squirrel in the act of burying a nut and, if it happens to notice that you are paying attention to what it’s doing, it will pretend to complete its task whilst surreptitiously removing the nut to then go off and bury it elsewhere out of your sight. The squirrel’s aim is to leave you with a model of reality in which the nut is buried in a certain place when its true location lies elsewhere. Whilst squirrels are rank amateurs, human beings are highly practised performers of this art. How much of what we believe about ourselves and the world in which we think we find ourselves is influenced in such a way? How could we know? The closest any of us can get to reality then, could never be any more than our personal model of reality. Since all models are dependent on belief or conviction - and this is particularly true in the individual's model of their own self with all its perceived strengths and weaknesses - this implies that reality for any supposed individual (for me and for you) is no more and no less than what that individual believes reality to be. And our understanding of self is no different to our understanding of reality. Just as the eye cannot see itself and the finger cannot point to itself, the personal self cannot perceive itself. In whichever way I may picture myself it will ever remain a picture and a picture is never that which it portrays. (And frustratingly, however clear and obvious this seems to me in logic, it doesn’t seem to stop me doing it in practice). Yet each and every one of us is so absolutely certain that this is not the case that the issue is almost invariably deemed unworthy of investigation. Hence intractable problems with our understanding of our personal difficulties remain. Insisting on keeping one's model of the world when all the evidence suggests that one's model is inaccurate results in the types of stress that lead us to seek solutions in drugs (pharmaceutical or otherwise), religion, philosophy and, happily, therapy. 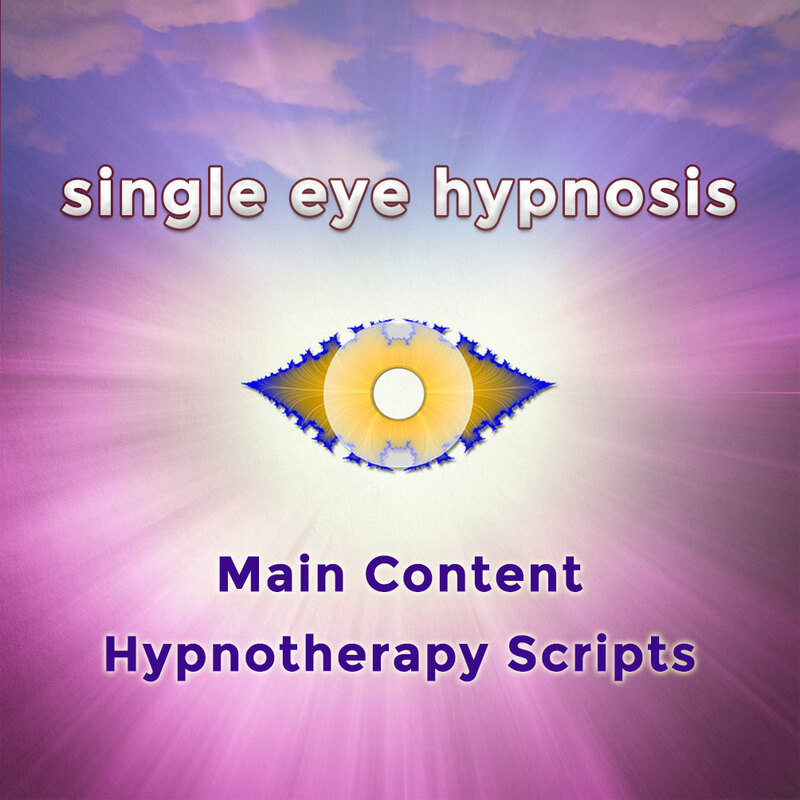 Hypnosis/hypnotherapy works because reality is not what we think it is, not what we have been led to believe it is. What any one of us regards as reality is merely our model of reality, could only ever be our model of reality. Each of us does this and it is on this personal model that we base our view and our understanding not only of our individual self and the world in which it appears to appear but also on the relationship between that self and the outside world. * And our view and understanding of the self, the world and the relationship between the two is what each of us believes to be how things really are. 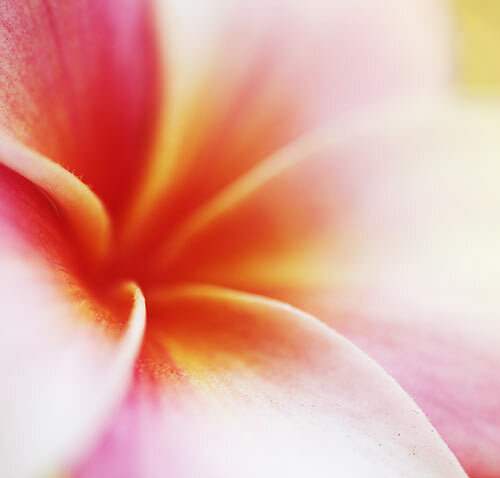 Our view and our understanding of these, our models, are what each of us takes reality to be. This is borne out by the almost magical effect of hypnotherapy. The client comes to the hypnotist because he or she is unhappy with some aspect of their perceived self in relationship to the perceived outside world. In the client's experience the hypnotist seems to effect a cure by creating for the client a new sense of identity or a new relationship between the client's view of self and its relationship to the world. In the client's experience a successful trip to the hypnotist results in a changed reality. In this way, all that is required of the hypnotist is to convincingly suggest to the client that they change their beliefs concerning whichever version of reality they currently take to be the case. The client believes that they are unable to solve their problem on their own. The client has a particular view about his or her own self, a particular view or understanding of what they take the outside world to be and a particular view about the relationship between the two. The client's view and understanding of their self, the world and the relationship between the two is his or her reality - no more and no less. The hypnotherapist aids the client to change their view about reality concerning that self, to change their reality to one where it is absolutely possible to overcome their problem, or, more directly, the hypnotherapist offers the client a different perspective on reality which is accepted as reality itself. The problem is then overcome because the client believes something different about their reality - the client now believes in a different reality and acquires a different view about his or her own self in relation to that reality. As human beings we are very much creatures of the credulous variety, shaping our models of the world as much from belief as from experience. When belief takes precedence over experience problems arise in the shape of cognitive dissonance leading to unhappy situations. The personal problems we have in this world are due to an inappropriate model of what we believe we are and how we believe we relate to this world. The hypnotist is a re-modeller of reality for the client. The central problem common to all human beings, then, is believing that it is possible not only to see and understand the world as it is (i.e. objectively) but also, crucially, to see ourselves and understand ourselves from an objective standpoint. This is no more possible than it is to see our own face directly, and the attempt to do so, underpinned and magnified by our conviction that this is the easiest and most natural thing to do ("Of course it is, I've been doing it all of my life!!!") can lead us into a complex web of misunderstanding and neurosis which, by the very nature of its origin, we find almost impossible to escape by our own means. Having vainly tried all else we eventually make our way to the hypnotist whose skill lies in solving our upsets simply by convincing us, through story, suggestion, metaphor, etc., to exchange our (model of) reality and our understanding of our individual selves (or both) for ones in which our problem does not appear. *The very idea that reality/existence/the world is split into self and other, the inside self and the outside world, distinct and separate, is, in itself, no more than one amongst many models of reality and has by no means been universally held across time and culture. The Buddhist notion of anatta/anatman or 'no self' is and has been the central conceptual understanding of millions, to give the most prominent of examples. Note: All of the above (minus Burns) is, of course, no more than an understanding based on the author's model of reality and no claim is being made here as to 'the truth of the matter'. Whether or not you agree with Single Eye's model of reality, the efficacy of the scripts and recordings offered on this website remains unaffected. This can be tested within your own model of reality. From a therapeutic perspective, hypnosis is an internally focused state of mind which is entered intentionally in order to achieve positive behavioural and experiential change. 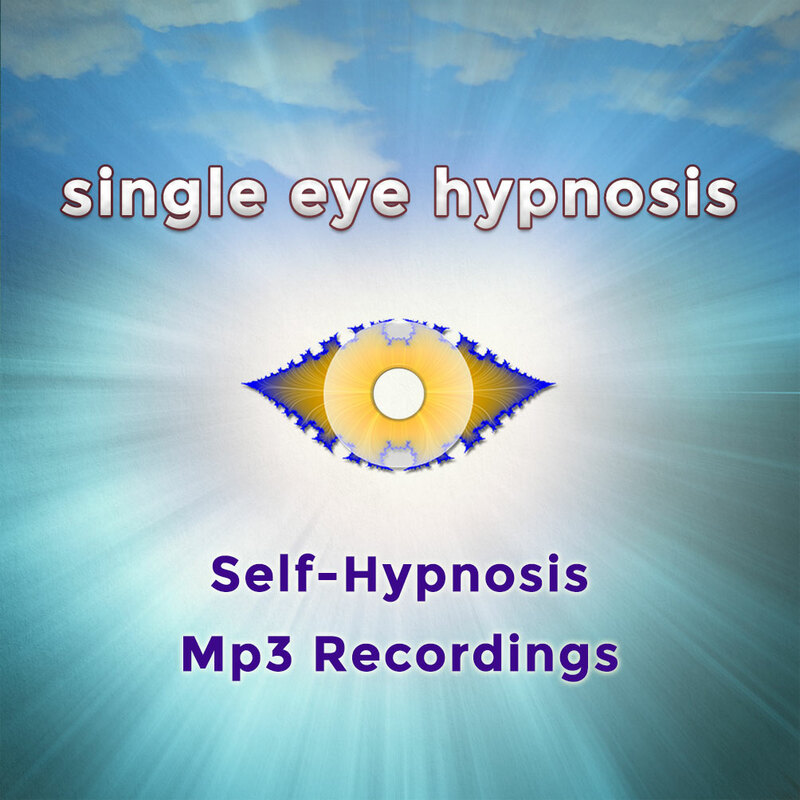 The hypnotic state can be achieved either alone through the process of self-hypnosis or through direction/guidance/suggestion by way of a hypnotist. 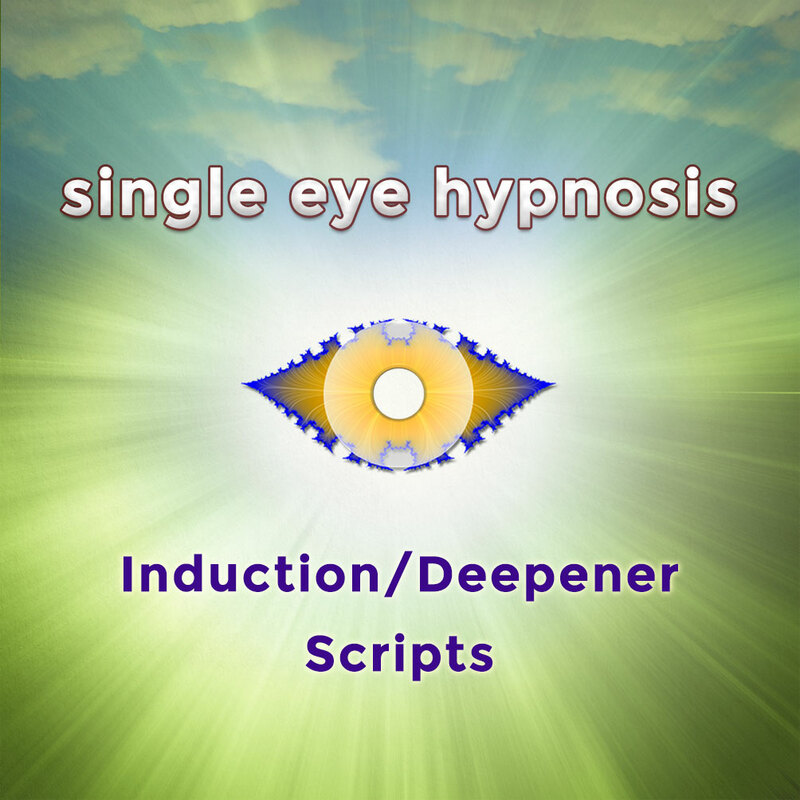 In both cases an internal focus is achieved by the person in hypnosis wherein the subconscious mind is rendered open to inquiry, suggestion and change. It is this process which has been shown to be capable of bringing about lasting change in waking conscious experience and ongoing behaviour. From a scientific perspective, the neural mechanism (that which is believed to be taking place cerebrally during hypnosis) is currently a mystery which will remain so until more light is shed on the relationship between the brain and the mind. There is a further, deeper, problem here in that there is no scientific consensus as to precisely what the mind is or how it works. In our attempt to understand the relationship between the brain and the mind we find that two very different disciplines are involved - psychology and neural science. Since both of these disciplines are constantly evolving there are currently many theories available from which to choose and these are being added to continuously. The human organism is the most complex entity known to us in the entire universe. Conversely, the current ideas regarding the structure and mechanism of the mental element of this astonishing creature are reminiscent, in their crude simplicity, of something made from a child's building blocks. 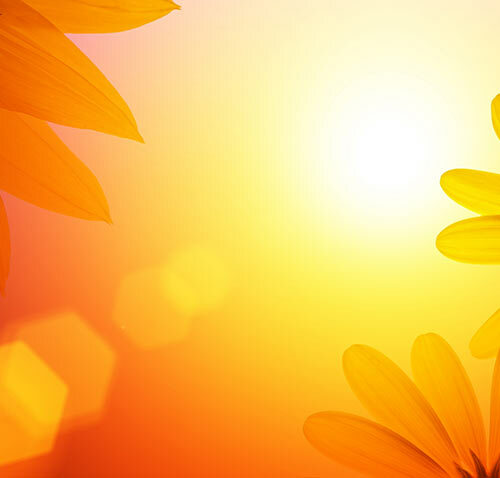 In hypnotherapy the mind is generally divided into a hierarchy of levels of consciousness. The experiential part of this, the part to which we are privy, the part that believes it made the decision to pay a visit to the hypnotist or to read this book, is called the conscious mind. Underneath this is the aptly named subconscious. Some also term this level the unconscious whilst others regard the unconscious as being below the subconscious. Some believe there are further levels. Some believe that each or all layers of consciousness are divided into parts which may be addressed separately as if they were individual entities. Some hypnotherapists believe there is a basement level to all of this which they call the core. There is no openly examinable evidence for any of these models of the mind and each quickly displays its shortcomings when searching questions are asked. Is the self of the conscious mind the same self as that of the unconscious or subconscious mind? Is the conscious mind simply a caricature, a puppet that suffers the whims of the careless, disinterested subconscious mind, until the hypnotist intervenes on behalf of that conscious mind? Is the subconscious mind unaware of conscious experience? If so, why should this be the case when the conscious mind necessarily remains unaware of unconscious experience? If the unconscious mind is aware of conscious experience then why should it need encouragement to act in order to bring unhappy feeling to an end? Nobody can really offer universally acceptable answers to these questions, or, if they can, they are either keeping this to themselves, or what they have discovered is simply uncommunicable. The models of the mind as used in hypnotherapy are basic and almost certainly inaccurate due to their elementary nature, but they do seem to provide a useful enough framework for hypnosis to work. There is another more profound and perhaps unanswerable question that arises when trying to understand the human individual. In the final analysis what is that I really am? What are you? What is this self that is said to have a mind that may or may not be split into various levels of varying awareness of various things? You have a mind. Your answers to these questions are as valid as anyone else’s. But, where people are suffering and in need of relief, do these questions really matter? Were clients of a mind that they needed these questions to be answered to their satisfaction before agreeing to undergo hypnotherapy then few sessions would take place. But, in therapy, we don't need to supply satisfactory answers to these questions. 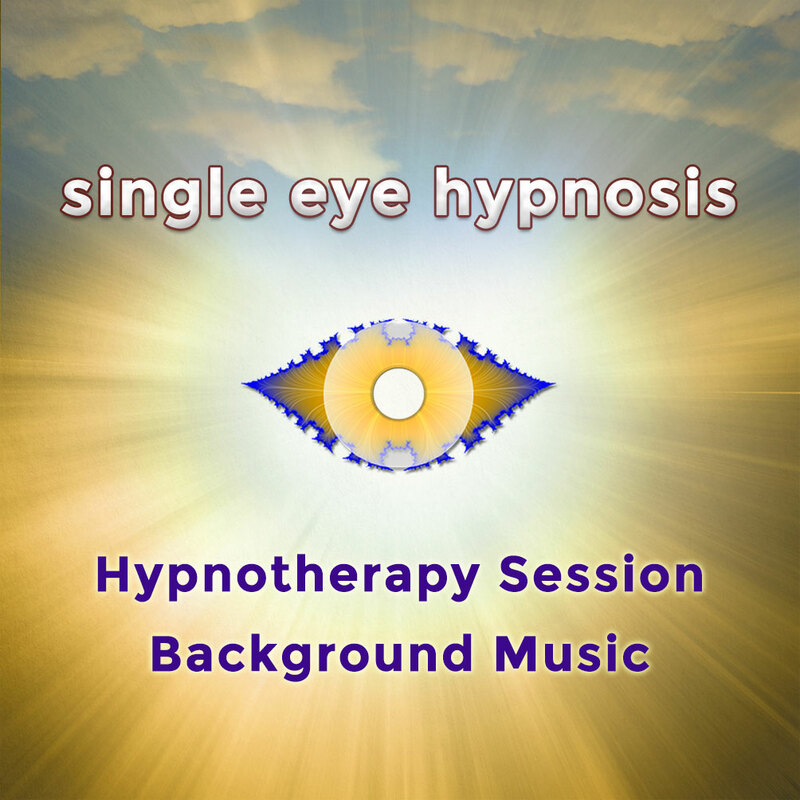 Hypnotherapy works – mainly.